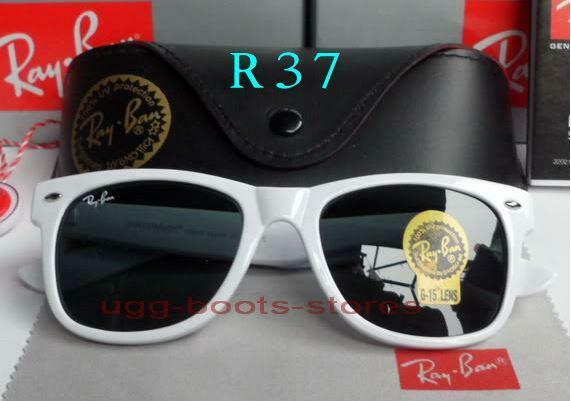 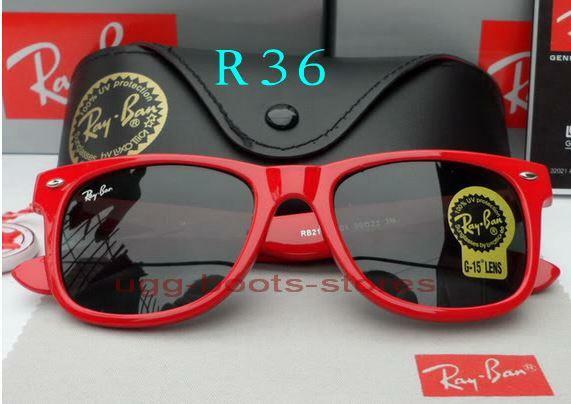 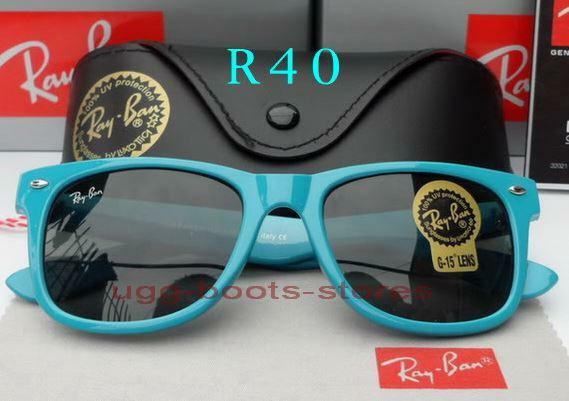 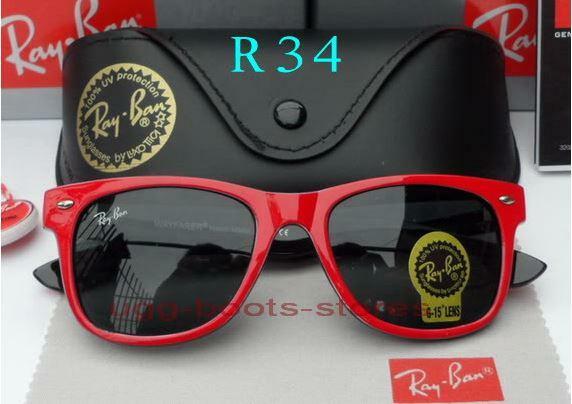 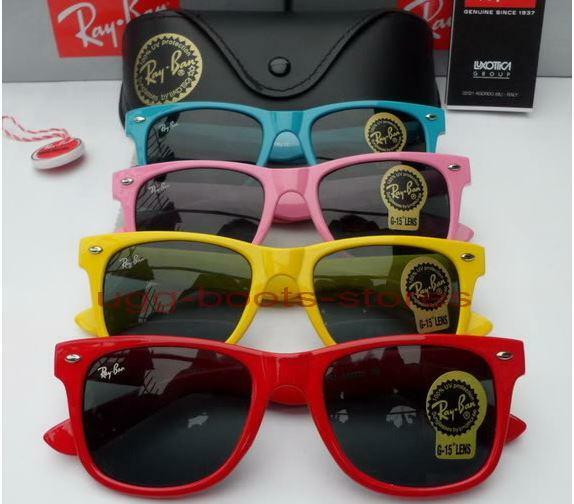 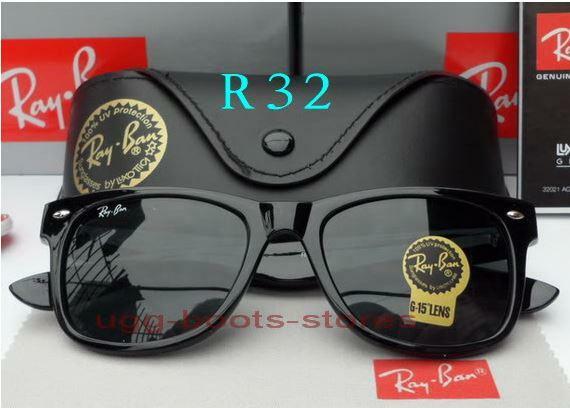 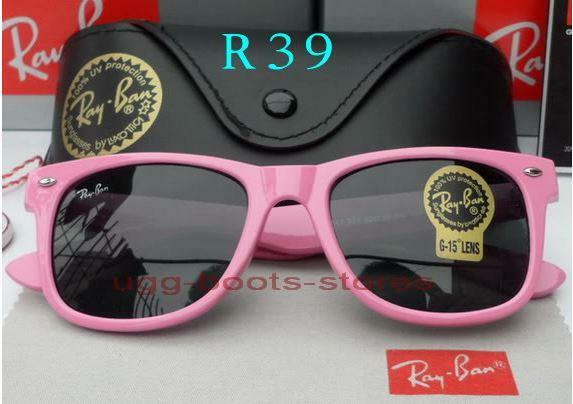 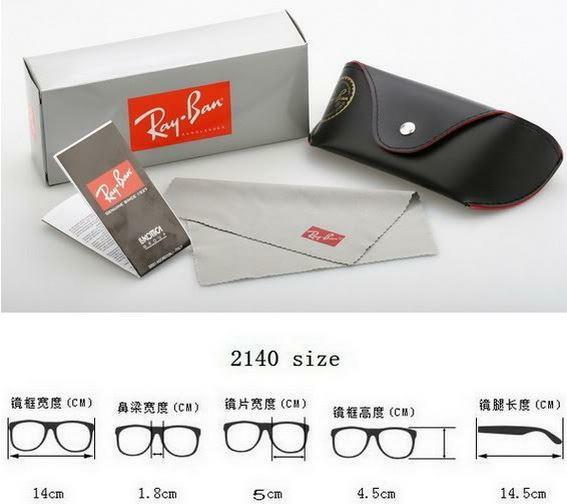 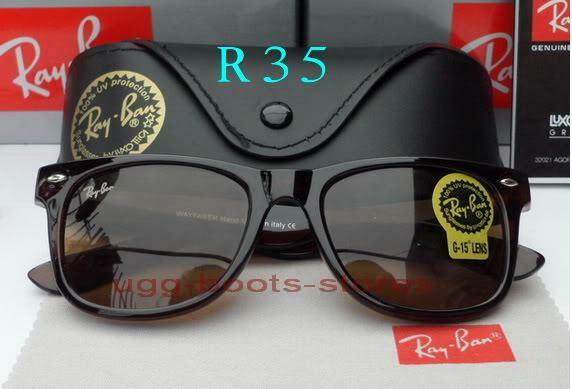 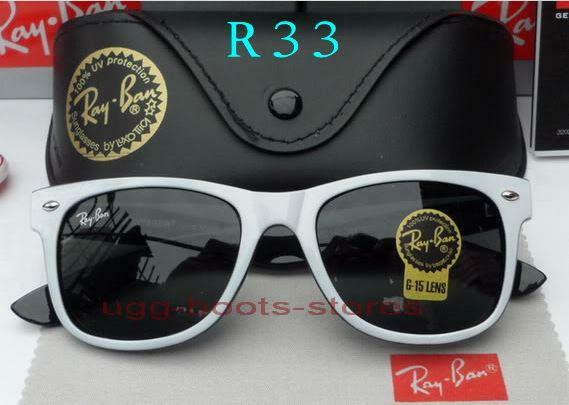 Hi, I\'m after 4x Black Matt ray bans in the small frames and i couldn\'t see them in your numbers. 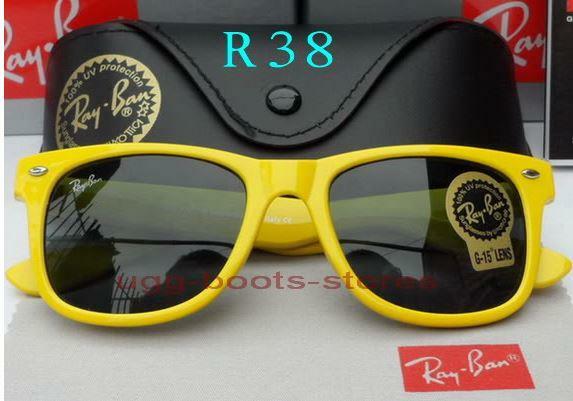 do you have these available? 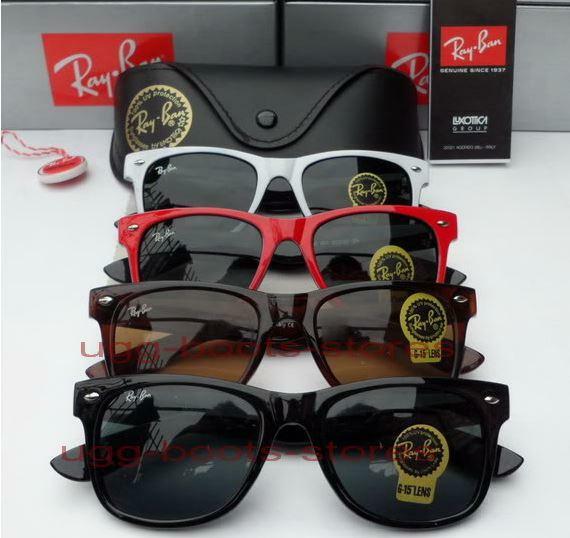 and if so what is the best price including shipping to Australia?